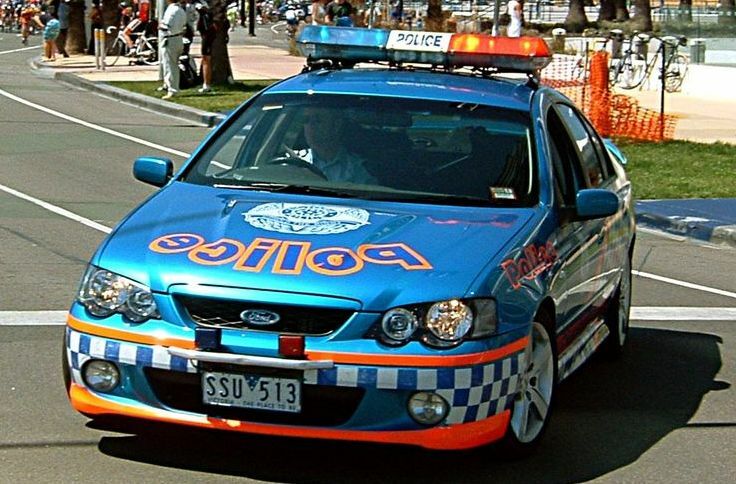 Additional Info: Series 1 BA from 2002-2004, Series 2 from 2004-2005. 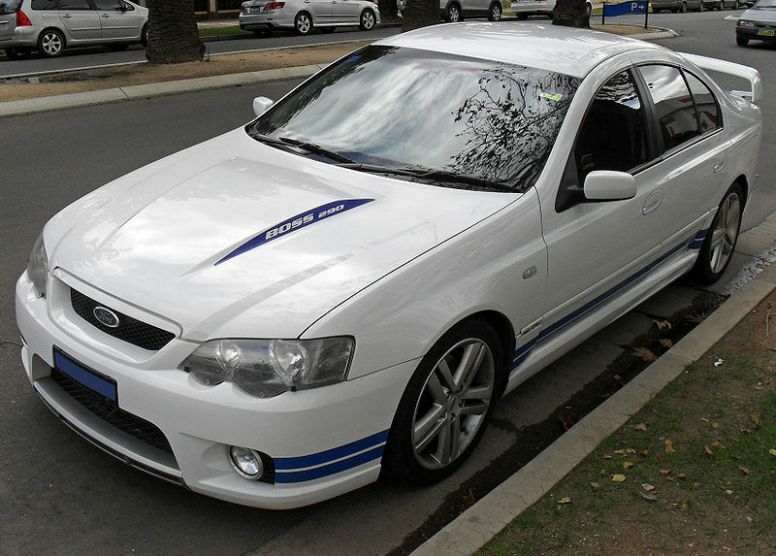 Much improved handling over it’s predecessor the Falcon AU. 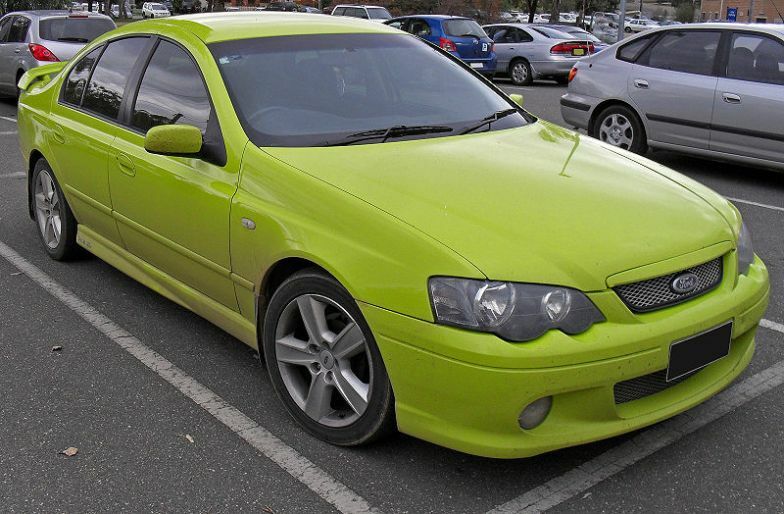 A Barra 220 with a 300bhp 5.4 litre V8 was also available. 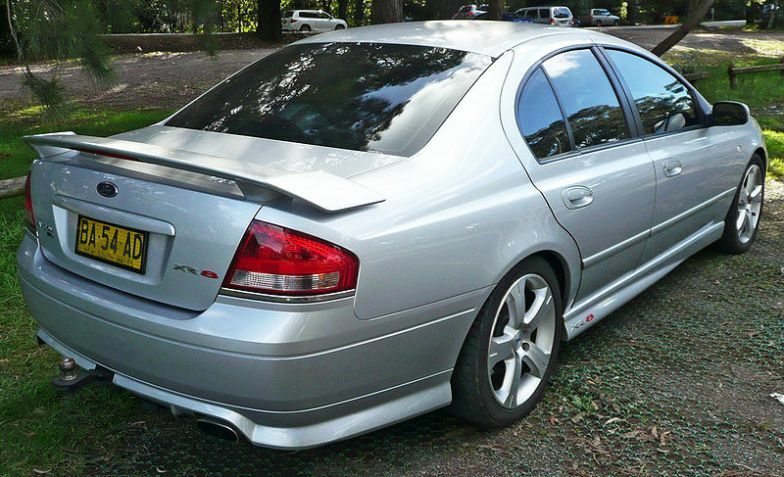 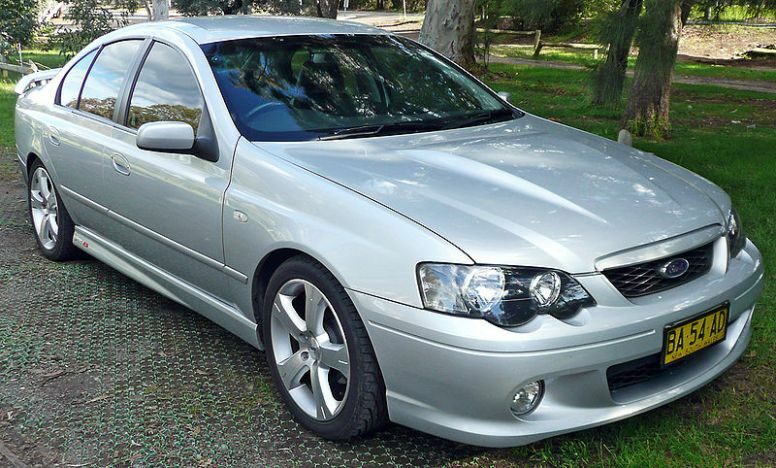 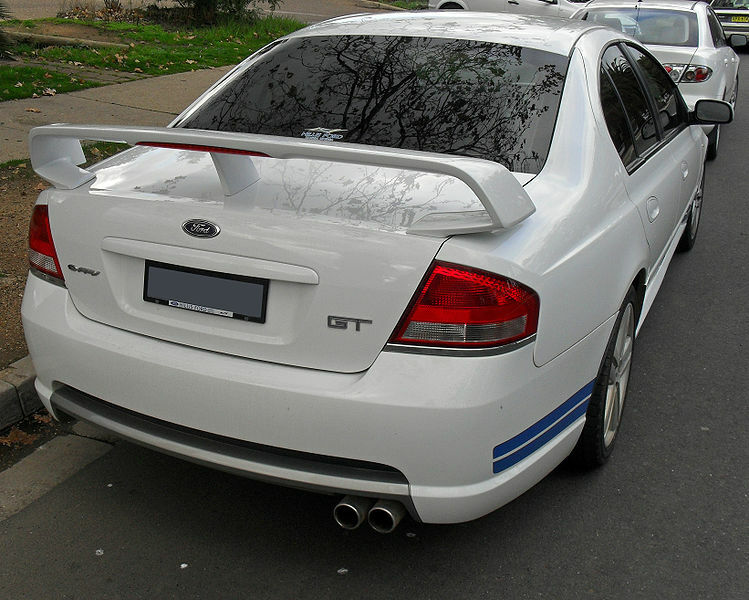 In the straight 6 line-up was a 209bhp LPG Barra E-Gas, a 244bhp Barra 182 and a 320bhp/330lb-ft Barra 240T (XR6 Turbo – XR6T, 0 -60 in around 6 secs). 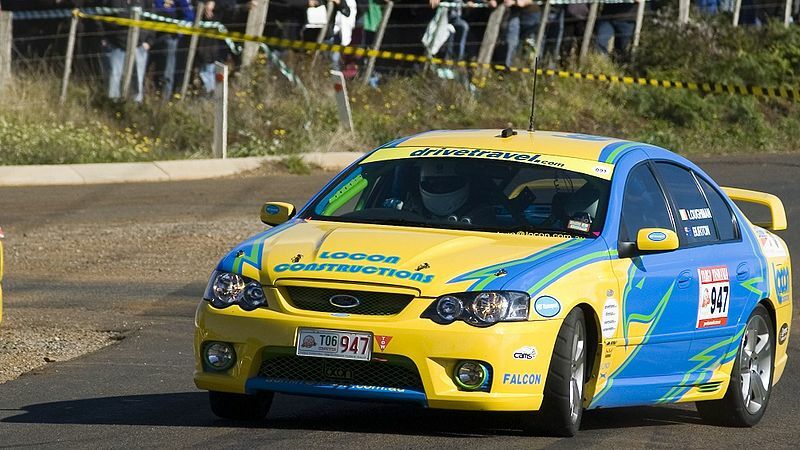 Special models include the Ford Performance Vehicles (UK Prodrive and Ford Australia) Falcon FPV GT / GT-P(Boss 290) with 394bhp/380lb-ft, it’s a heavy car so 0-60 is in 5.8 secs. 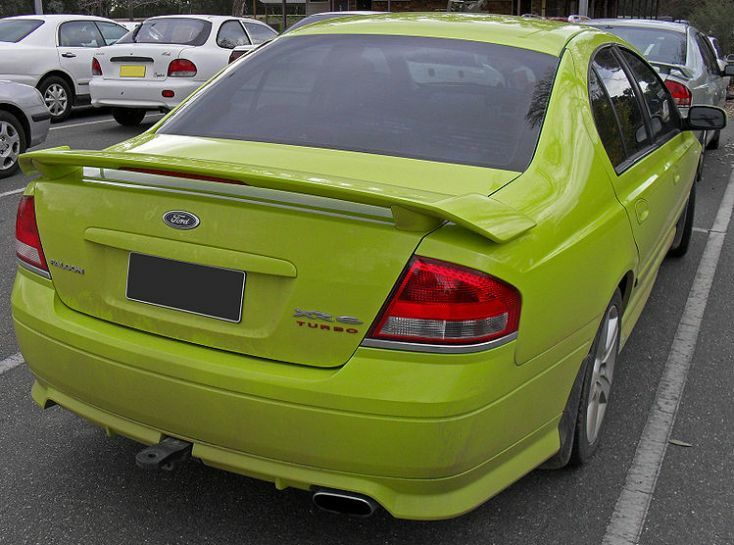 Also available is the FPV F6 Typhoon with 360bhp/410lb-ft from it’s turbocharged 4.0 straight 6 engine.